How one medical provider appropriately managed its HIPAA compliance by consistently enforcing its policies and security measures. A recent case highlights how one medical provider appropriately managed its HIPAA compliance by consistently enforcing its policies and keeping tabs on who accessed protected health information. 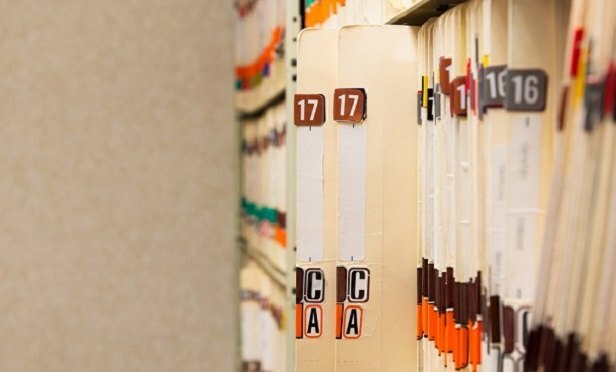 While the case involves a provider, employers with health plans subject to HIPAA can also learn some valuable lessons from this case.